There are many hotels in Legazpi City for future visitors to choose from. 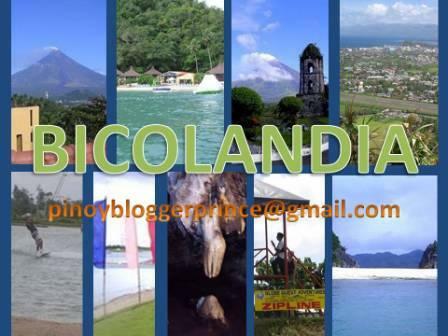 Just search the net containing Hotel accommodation guides for those planning to visit the place but remember that for you to fully enjoy your trip to Bicol, the best time to visit is from February to June as rainy season starts from July to November. Now after you are through with your flights and hotel bookings, your next step would be to start planning where you want to go. Starting with places you would REALLY love to visit when you get to Legazpi City. And, I am here as AS YOUR BEST GUIDE EVER! I STRONGLY ADVISE you guys not to bring your valuable belongings such as: jewelry, expensive watch, or important documents as you won''t be needing those in the Philippines. Just bring with you a good pair or two of your best evening dresses and elegant but comfy shoes, which you will only need in Manila if you plan to go fine dining in those world-class restaurants found either in Hotels or in any of those many social venues there. Otherwise, better not add extra weight to your luggage. Bikal. Don't worry- regardless if you choose Paniman or Bikal, the activities you'll be doing when you get there would still be the same, only the accommodation differs. 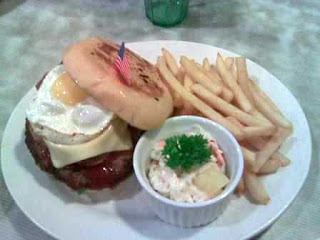 Paniman offers better though a little bit more costly. Activities that await anyone who visits this place would be- Island hopping, swimming, snorkeling, diving, trekking and exploring the islands. There are a number of islands to visit when you get there. The famous of which is Gota Island- being the favorite destination of many adventurous foreigners. Maybe it is because of this island's breathtaking beauty that magnetizes many sea lovers to flock to this island. Best Islands to visit are: GOTA, MATUKAD, VITA LAYA, and LAHOY. Then comes- LAHOS, UNUNGAN, BAGING, and BOGTONG. 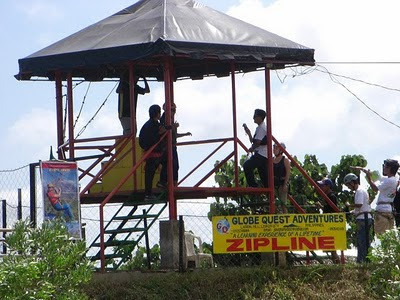 CAMARINES SUR WATERSPORTS COMPLEX (CSWC) in Pili Camarines Sur: Is just 40 minutes away from Legazpi City. There is also an airport in Pili, Camarines Sur but only small aircrafts land here. This is one of the places in the Philippines that caters to tourist who are into water sports. A man made lake has been artfully created and turned into a paradise for this type of people. Many foreign players in the world of wake boarding come here to play and some even stay for as long as one month. Evey now and then international wake boarding competitions happen here. In fact most of those who have visited and played in this complex did actually come back and some have become regular visitors of CSWC. Other activities that sports minded people get to enjoy here are: kayaking, swimming and after a long day of strenuous wake boarding, guests also get to enjoy interacting with fellow wake boarding enthusiasts. CSWC offers package deals every now and then. They have very affor dable rental cottages. CSWC also presents a wide variety of very good food for their guests to enjoy . They also have supplies store & souvenirs shop within the premises.For more info just visit their websites. 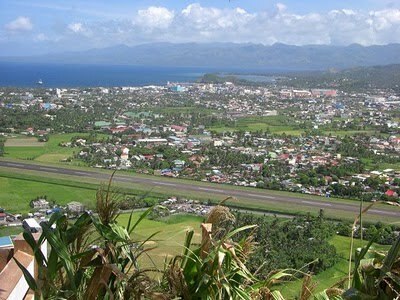 LIGNON HILL: Lignon hill is nestled between Mayon Volcano and Legazpi City Airport. This area was developed by the local government because of its geograhical location. Climbing to the top, visitors get to enjoy the breathtaking view of the Gigantic and beautiful Mayon Volcano up close. This is also the most common spot where local and international reporters, writers, journalist, and photographers take shots of the world famous majestic Mayon Volcano. The scene on the other side of this hill is the view of entire Legazpi City area, its neighboring towns, as well as mountains and Pacific Ocean shores embracing it. Lignon Hill is just a good 5-minute ride from Albay Provincial Capitol and 15 minutes away from Legazpi City proper. . There are numerous of activities that you can do on top of Lignon Hill. It's a view deck overlooking the beautiful city of Legazpi, including the area of the airport and also the area at the foot of Mayon Volcanow. They also offer ZIPLINING Activities and Picnic Grove. HOYOP-HOYOPAN CAVE: Is found in Cotmon, Camalig's White mountain and just 30 minutes away from Albay Provincial Capitol.Hoyop-hoyopan is based on the word hoyop, which means blowing of air and this cave was named hoyop-hoyopan because once you are inside, you will feel soft winds blowing in from all of the numerous openings around this cave. And, because it is well ventilated, the inside of this cave really smells fresh. Among those that you will find inside this cave are: a few remains of cavemen who lived there millions of years ago. There are also bats hanging everywhere but there is nothing to worry about getting attacked by these small creatures because they are actually very friendly and they don't have that peculiar smell. The best deal awaiting curious visitors is the sight of very old stalactites and stalagmites formed out of those millions of years of this cave's existence. This cave is privately owned by locals and because of its unique wonder, the owners have decided to open it to the public. However, for maintenance purposes, they charge visitors an entrance fee of $3/head. There is also an improvised small souvenir stall outside the cave and they sell raw crystas as souvenirs. Prices depend on the size of the crystal stones. Minimum selling price of crystals- the size of a baby fist is at 50 cents and the biggest and more expensive of course is at $ 10 up. 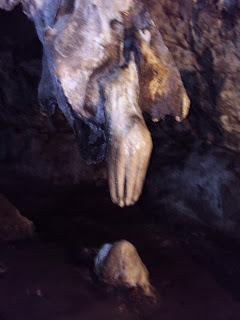 For further details about this cave, refer to pictures of Hoyop-hoyopan cave earlier provided. 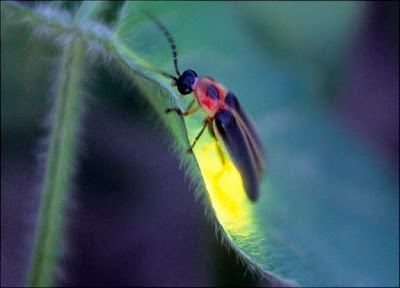 FIREFLY WATCHING in Donsol, Sorsogon: Is another phenomenon found only in Sorsogon, Albay. This particular river cruising in the dark, which starts only when it is totally dark is one of the most thrilling experience I have had in Sorsogon. The earliest 1-hr river cruise starts at 6:30 pm. 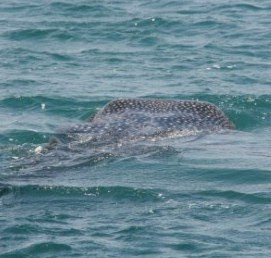 This is also among the unique experiences that tourists visiting Donsol, Sorsogon in Bicol get to enjoy after a day of fun with those playful Butandings. The idea is to cruise a long river very similar to that river where they shoot ANACONDA, where Jennifer Lopez played the starring role. 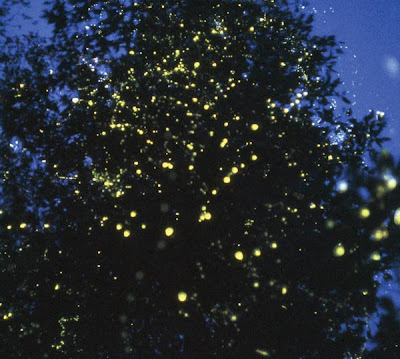 The riverbanks on both sides of the stream are filled with trees where thousands of fireflies flock in each of the thousands of trees aligned there. The effect is spectacular! With all those Fireflies flying everywhere and glowing in the dark like small emeralds floating everywhere, NOTHING Compares. The slow boat ride in the dark and the amazing sight of small green lights floating everywhere (during the entire 1-hour trip) is an unforgettable unique experience indeed. You'll feel like being transported to the kingdom of mini fairies and the unknown, and with the thrilling boat ride speaking even more. You have got to experience taking this river cruise in the dark yourself to know the feeling, which I am finding so hard to put into words. 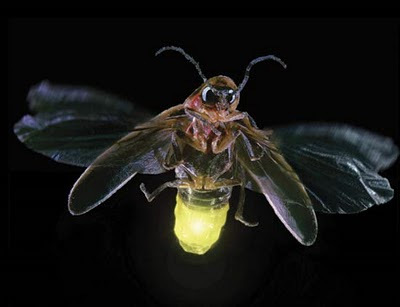 However, much as you are dying to immortalize this adventure- it is an encounter that you cannot capture with your camera because fireflies glow only in the dark. Rental boats cost $25 per boat. A boat can accommodate 10 passengers.